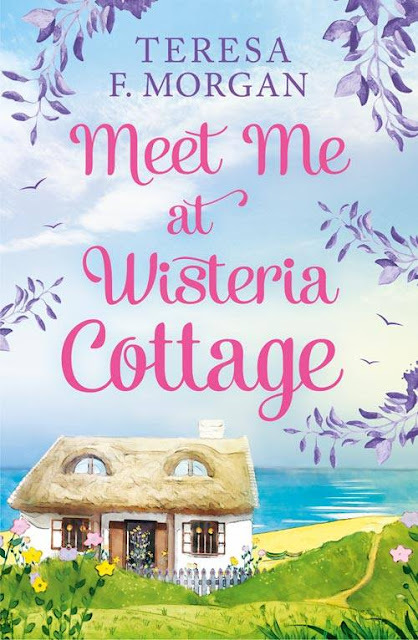 Yesterday was the cover reveal of my third contemporary romance, Meet Me At Wisteria Cottage. 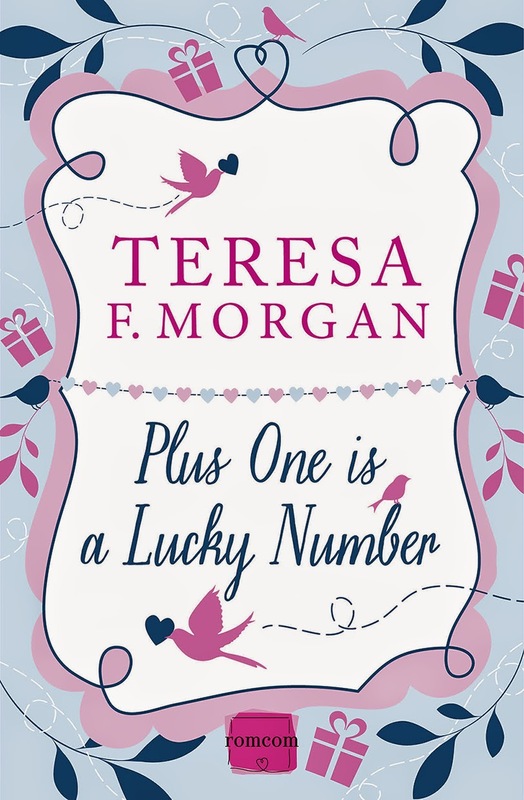 It's a available for pre-order, and will be released 6th April 2017. I love reading your comments and I will try to reply when I can. Thank you for reading my blog and taking the time to comment. Opinion Poll - Who's Hero Material? Copyright 2011. 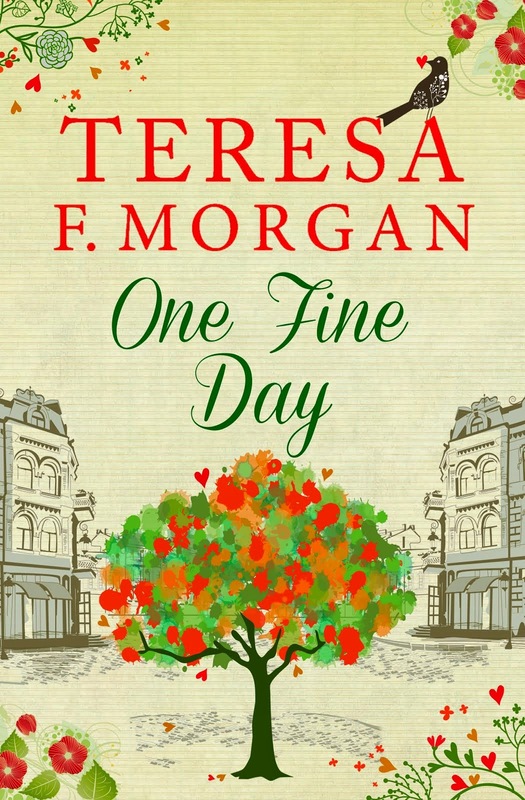 Teresa Morgan. All Rights Reserved.. Simple theme. Powered by Blogger.